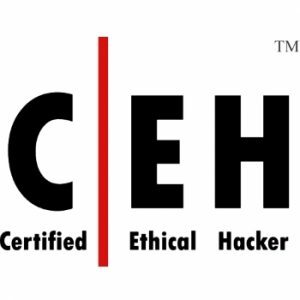 Whether you are preparing to take the CCSP exam or simply want to learn more about security implications in the Cloud, this 5-day class is taught by internationally-recognized CISSP/CCSP security expert Terumi Laskowsky. For more information about Terumi, click this link. This course is full of great information and covers 100% of the CCSP exam objectives. 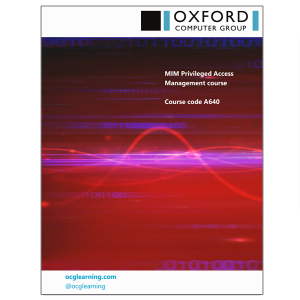 The course includes course book, practice exams, electronic flash cards, and searchable key term glossary. If you are pursing certification, we also offer exam insurance. The cost of the course is budget friendly and you can attend live in Redmond, WA or remotely from your home or office. 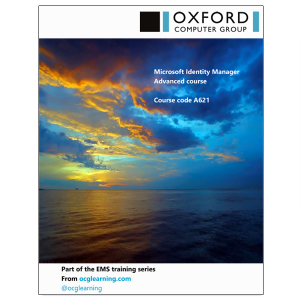 This course targets IT professionals interested in furthering their professional development and studying for the CCSP Exam and learn about Cloud Computing and Security. 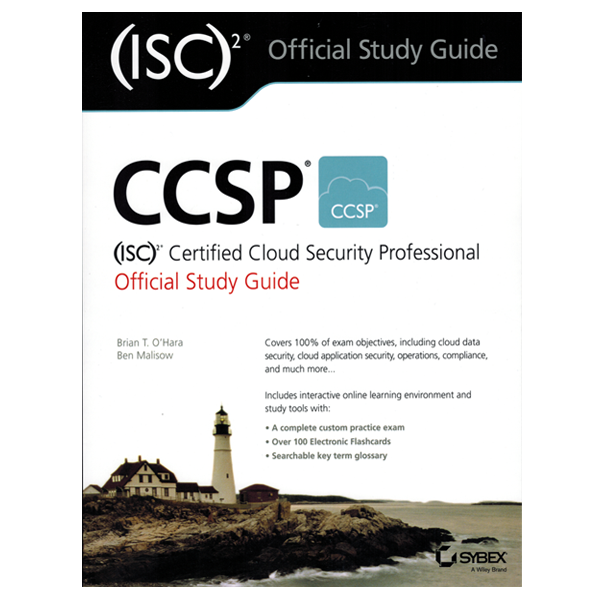 The CCSP credential is designed for experienced information security professionals with at least five years of full-time IT experience, including three years of information security and at least one year of cloud security experience. The CCSP credential is suitable for mid-level to advanced professionals involved with IT architecture, web and cloud security engineering, information security, governance, risk and compliance, and even IT auditing. Attendees of this course will leave with a solid foundation for taking and passing the Certified Cloud Security Professional (CCSP) exam. Introduction: The CCSP is not an introductory certificate; it is for experienced practitioners. 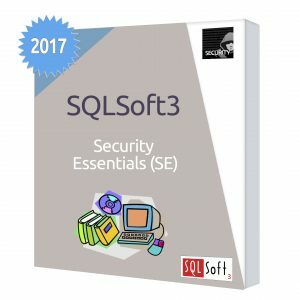 Basic understanding of IT and security concepts is expected and assumed.